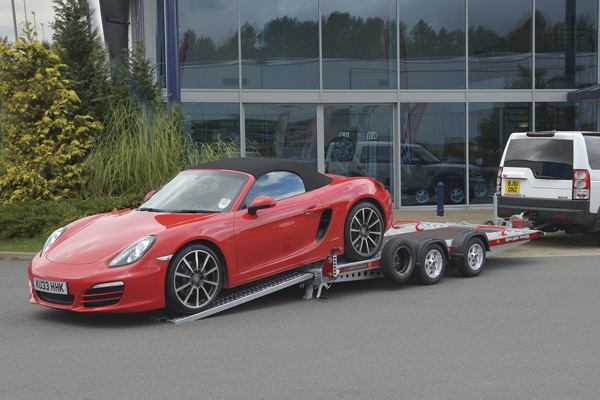 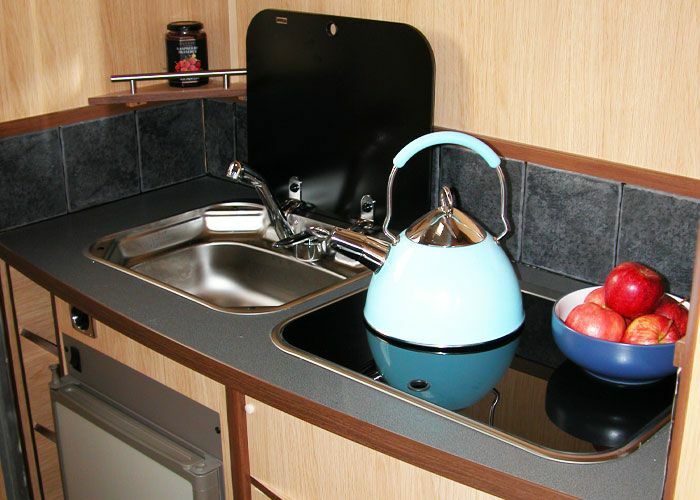 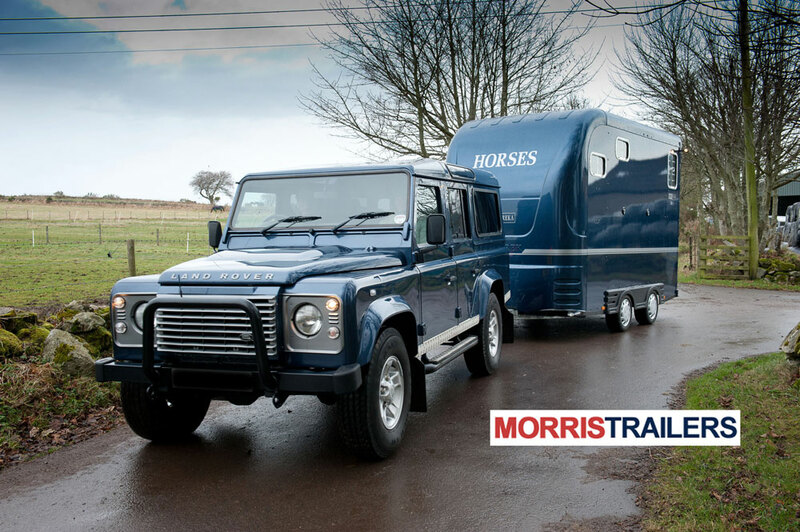 The Endeavour is the only 7.5 Ton horsebox that can legally carry three horses. 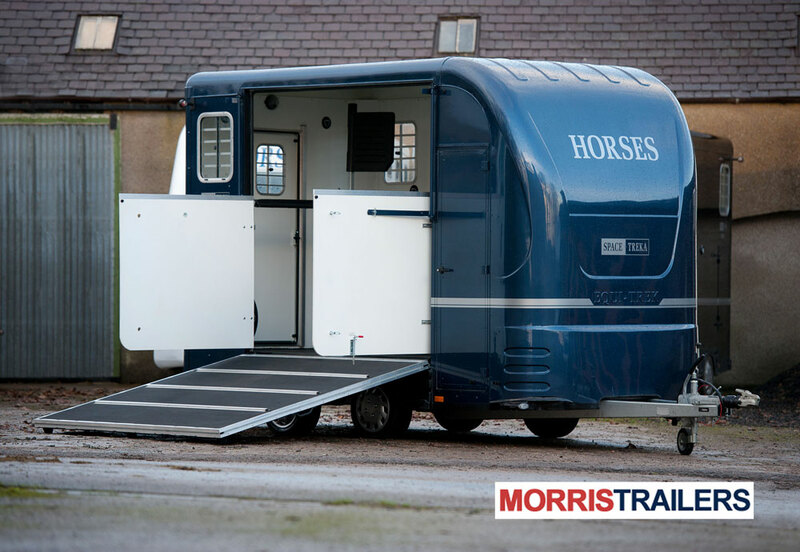 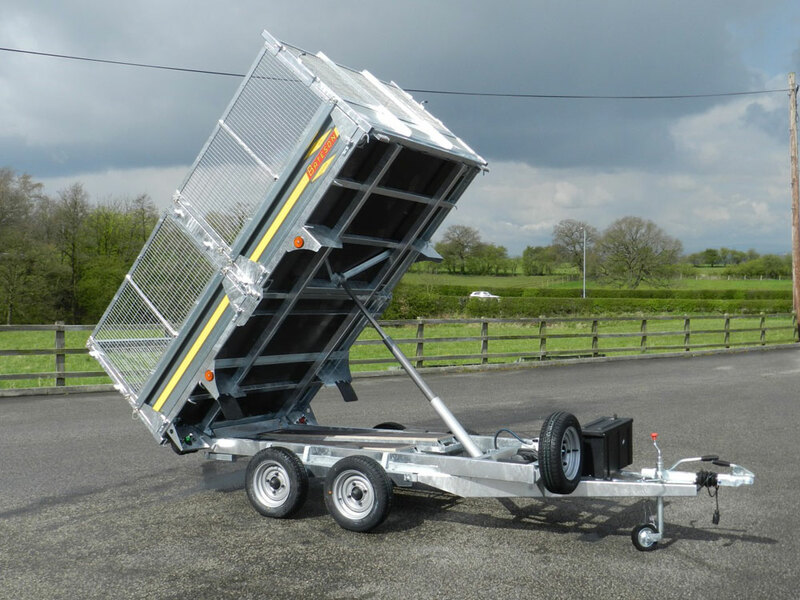 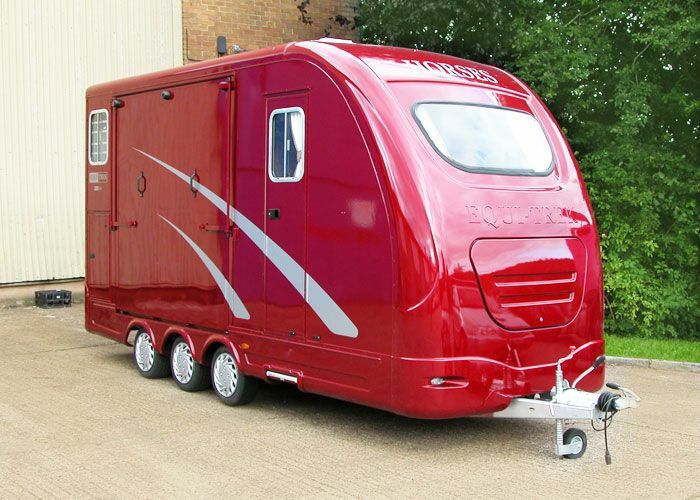 This outstanding horsebox has an incredible 2750kg carrying capacity, which gives you the ability to legally carry 3 horses. 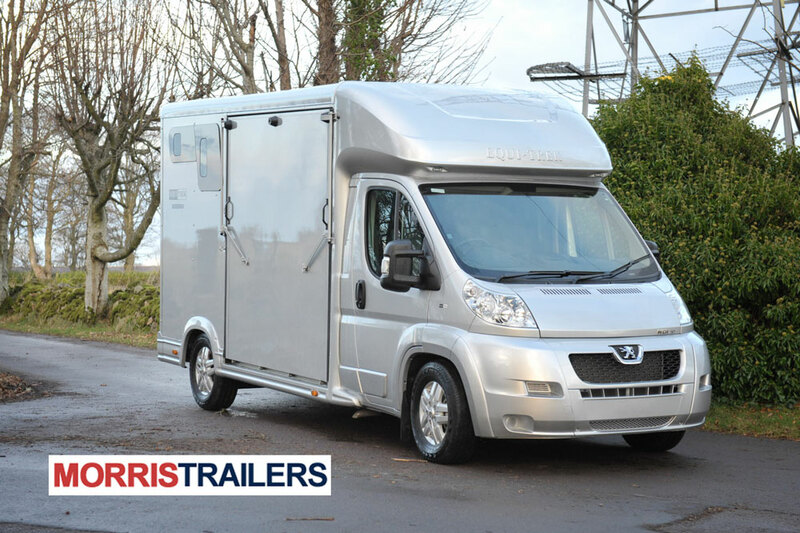 Developed to be the most practical 7.5 Ton horsebox available, smooth, quite and easy to drive, powerful yet economical and complies with Euro 5 emission standards.